I love it when a journey starts with a spew of statistics… highest, longest, bulkiest, most expensive, thousand people worked on this… etc, etc. It makes me marvel on the motivation that people have in creating such identifiable, distinct records and also keeping them. But statistics run dry when there is so more for a destination to showcase. 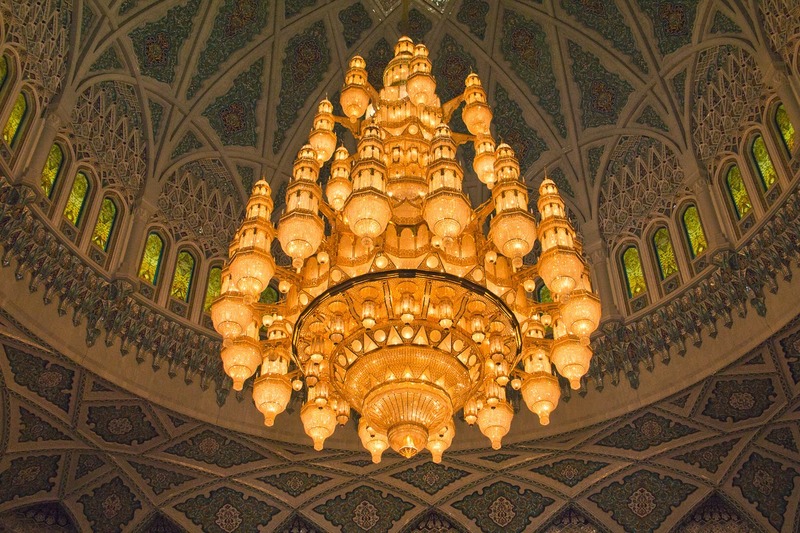 Even though my Oman trip started with the Grand Qaboos Mosque inundating us in statistics, numbers soon evaded me as we proceeded through the country, getting submerged in something more than just what was visible. 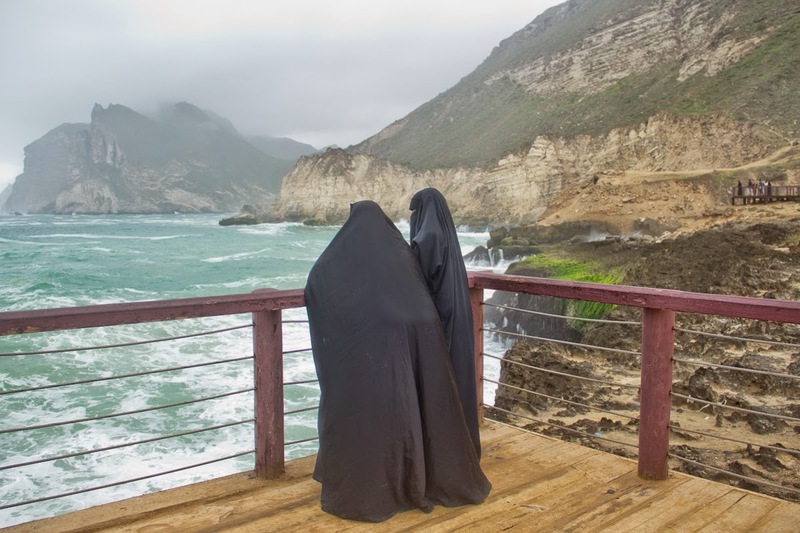 The intangible sense of deep history, culture and the bizarre topography are ones that will stay with me forever. Of everything that I experienced there, here is a list of some of the top few things that left me gasping in awe. 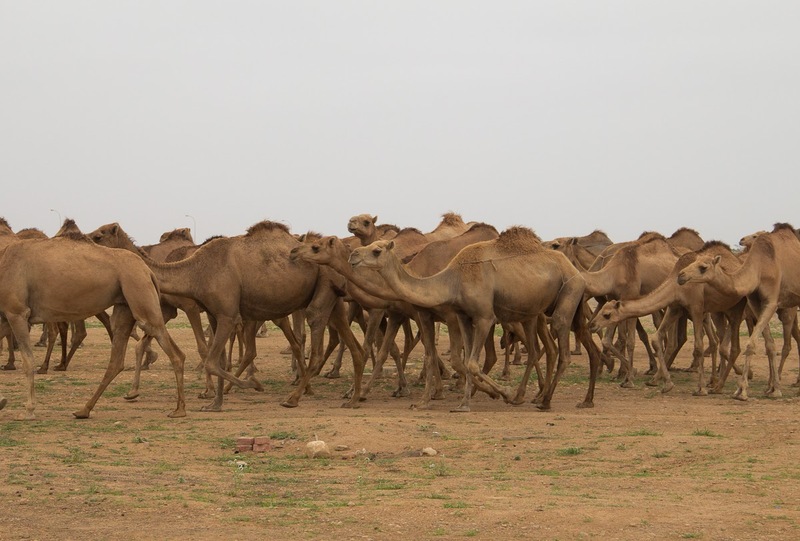 Camels – We first saw a handful by the edge of the highway. And when we peered some more out of the window, there were not few but massive herds of these majestic animals blending in the pale brown topography. These camels, mostly un-shepherded were females who had come down from the low-lying mountains during the monsoons, to graze in the flatter areas, so they don’t slip. I love animals, yet I cannot abstain from eating some of them (a hypocrisy I’m dealing with on a daily basis). And if it’s something that is novel on the plate, I HAVE to take a bite. Camel meat was rough, chewy, oily, but altogether yummy. 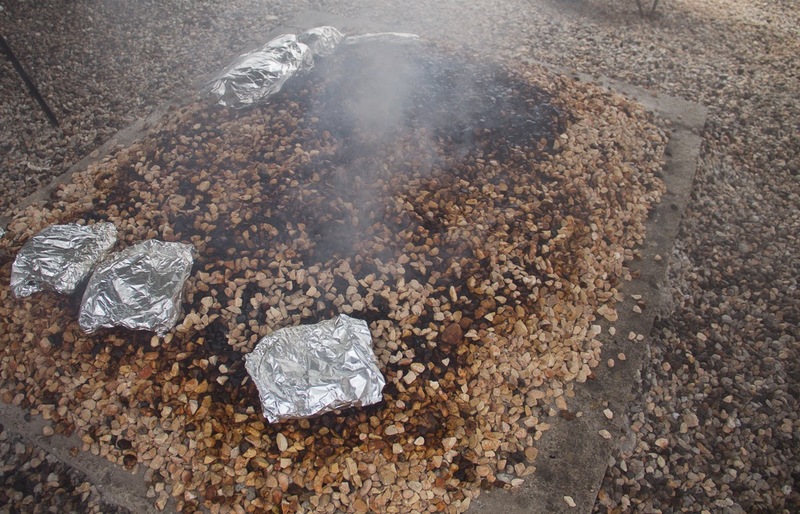 Frankincense Smell – Crowded markets in a haze of thick smoky frankincense and a lovely smell to go with it – that’s what I remember of the most integral daily ingredient for the Omanis. Apart from a strong historic hook of this medicinal plant, I love the fact that it is still integrated in their lives so seamlessly. 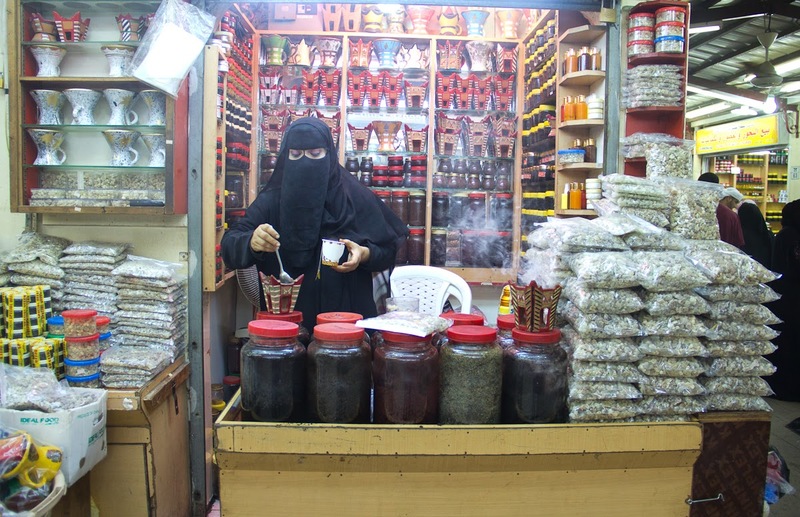 Diabetes – have a glass of frankincense boiled water, mosquitoes – burn up some frankincense, Want to follow Queen Sheeba’s footsteps – come to Oman and buy some frankincense. 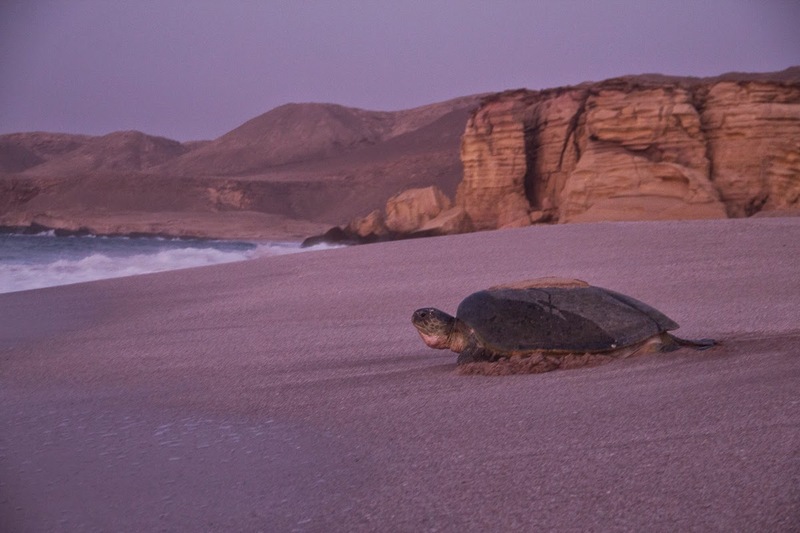 Turtles at Ras Al Jinz – Situated on the tip of Oman’s Northeastern coastline, Ras Al Jinz is Arabian Peninsula’s most heartening turtle crèche. I would go here again, and again, to see hundreds of Green turtles come and lay eggs, and the hatchlings scrambling to get back in the water. I’ve seen the Olive Ridleys in Chennai, but this was something else. Massive mama-turtles heaved their flippers to cover the eggs, create a semi-fake nest to dodge the fox and then slowly make their way back to the water. And then they come again, to the same beach next year. Coastline – Initially what intrigued me was the uniformity of browns in Muscat. The city maintains muted colours of the buildings so as to not clash with the pale mountains that surround it – a lovely thought enforced and followed to the T. But when I saw the striking blue of the Arabian Sea along the coast, I was speechless. The contrast, so enchanting! While it’s serene along the coast from North to South (the absolutely bright blue Fins beach near Sur being the highlight for me), the Al Mughsayl Bay beach was surprisingly tyrannous. Angry waves splashing against limestone rocks and the more attractive plumes of water flying up at the blowholes. The contrast within the sea was spectacular. Compared to the washed out brown sandy interiors the sea skirting the coastline is a pristine blue. It has a sense of ‘other worldliness’ about it. 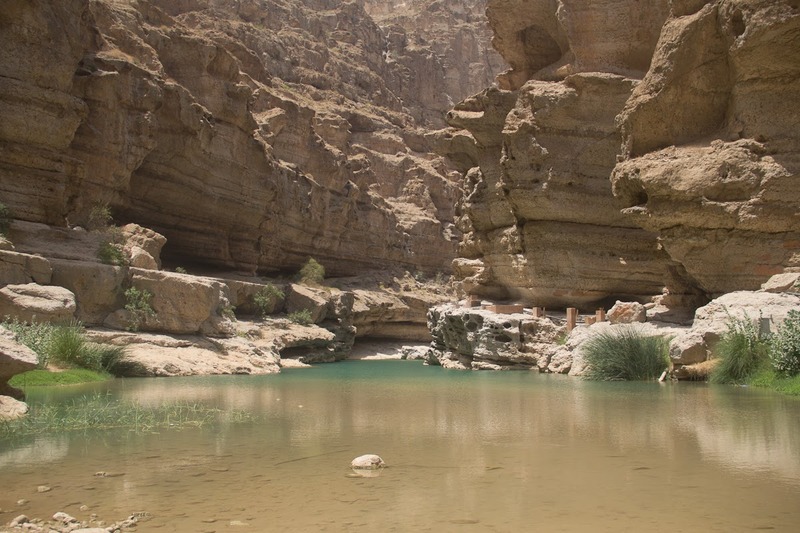 Wadis – One cant miss the Wadis of Oman when talking about the wondrous landscape of the country. These add an extra dash of ‘stupendous’ to the journey with dramatic brown layered cliffs hanging over kilometers of palm fringed tracks, mostly ending in an aqua-blue pool of water! The experience is nothing short of phenomenal to see the range of arid browns come alive with a bright blue in the middle. I could go on about the food, the people, the contrasting landscapes and history, but save your appetite for the next post. Meanwhile, I’ll dream of that lovely camel meat.